Transglobal Express is delighted to announce its attendance at the International Trade Expo 2014 - a major event designed to boost the British economy by supporting thousands of UK SMEs to expand through export. The two day event will take place on 10th and 11th June in Liverpool Echo Arena and will be attended by over 3000 delegates and a host of expert exhibitors including UK Trade & Investment, the British Chamber of Commerce and other logistics specialists such as TNT UK. Transglobal's Managing Director Lawson Archer explained that the company's motivation for getting involved with the exhibition was to support the growth of UK businesses, and the SME sector in particular. He said: "The purpose of our service has always been to facilitate access to great value, high quality international parcel delivery. A significant proportion of our customers are SMEs who cannot guarantee the international shipping volume needed to get good delivery rates from the carriers directly. This is where Transglobal comes in. We're looking forward to the opportunity to share this with other SMEs and to show them that the cost of high quality shipping need not be prohibitive. Importantly, we're excited about sharing our decades of expertise in the logistics sector in order to make a positive difference to the UK economy." 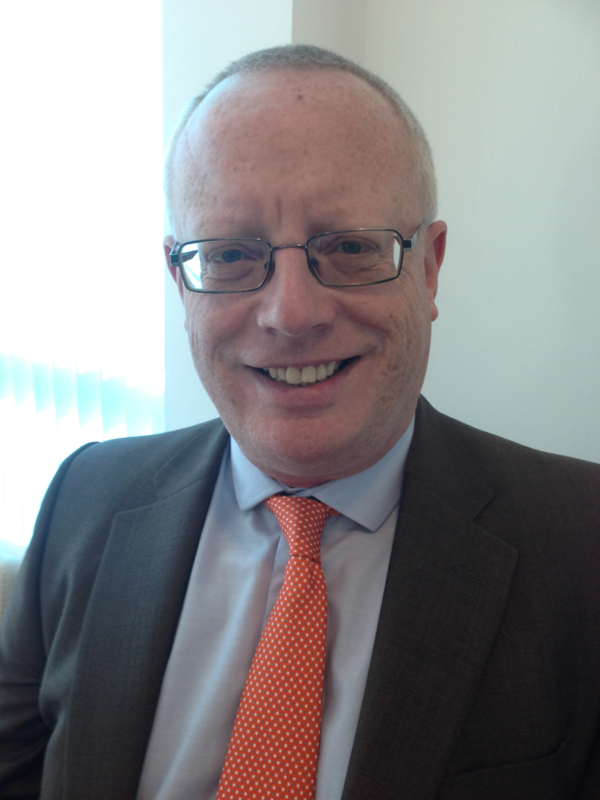 Transglobal's senior business analyst Des Butler will deliver a presentation and lead a workshop at the event. He will share his longstanding expertise in transport, international logistics and global business with heads and other decision makers of UK SMEs, encouraging them to export for the first time or, for those already exporting, to optimise their supply chain management. The International Trade Expo is part of the Liverpool International Festival for Business 2014, a month long programme of events across the city aimed at supporting and expanding British business. The location of the event is of especial importance to Transglobal, whose head office and warehouse are located just across the River Mersey in Bromborough, Wirral. “Liverpool was once a global hub for shipping and international business and we are pleased that an event of such global importance is being held in Liverpool again. We'll be flying the flag for business, but also for Merseyside" said Archer. The International Trade Expo is part of the International Festival for Business 2014, an ambitious programme of business events running throughout June and July in Liverpool. It aims to provide a one-stop advice–shop for UK Businesses who trade internationally; to showcase UK cities and regions looking to attract overseas investment and to connect UK businesses, which trade internationally, with experts, opportunities, products and services to assist with their commercial growth.